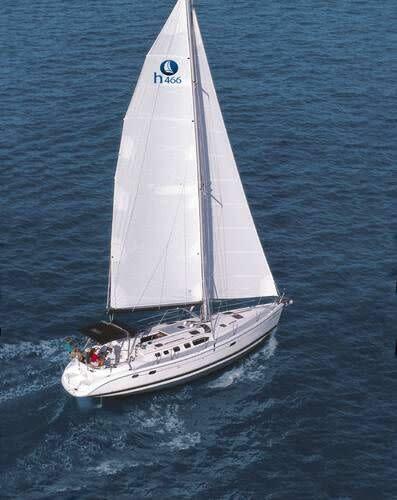 Since 1996, Sun Tan Yacht Charters has provided private sail charters. 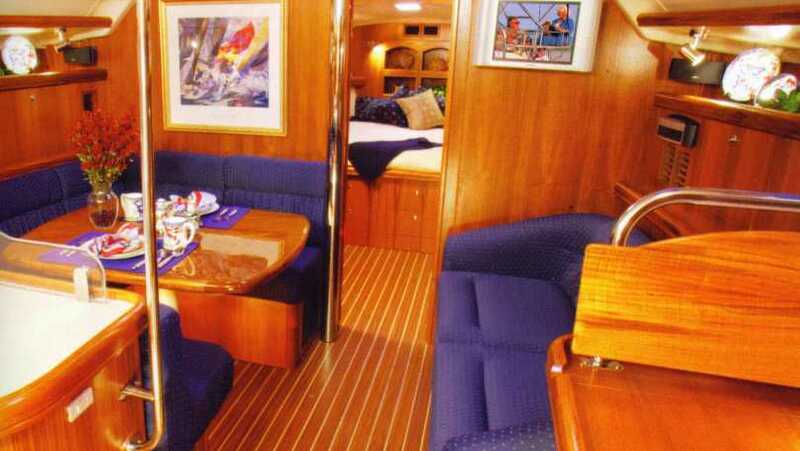 We now feature a 46' sailing yacht, SolMate. 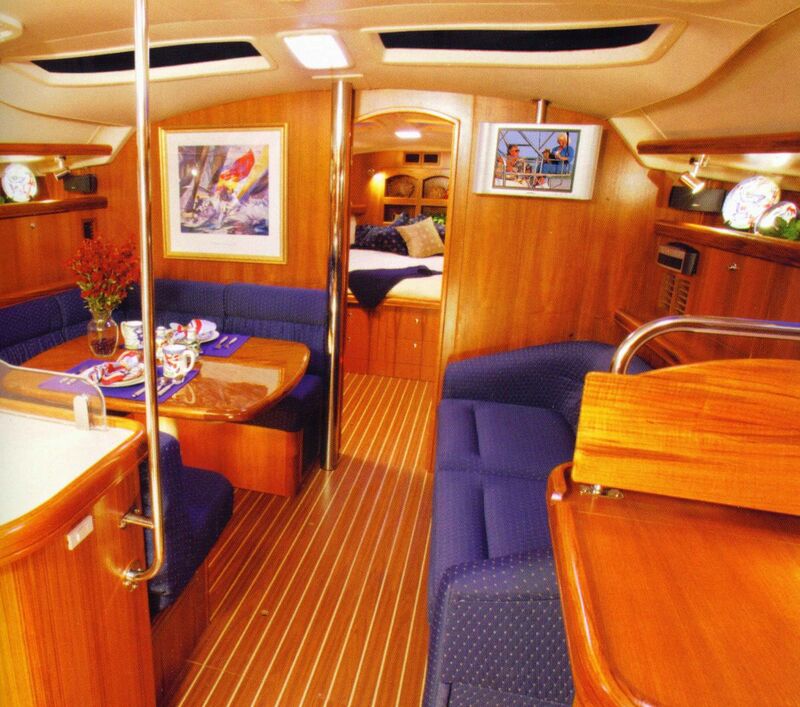 This yacht has 3 private cabins for overnight accommodations, air conditioning, a full bimini top enclosure provides protection from the sun. A dinghy with an outboard engine is included to explore the islands and tributaries. Departures can be arranged from the Providence area and coordinated to your schedule. Enjoy a Day Sail, Half day, Sunset Sails, Boat and Breakfast, Weekend Getaways and more for up to 6 guests. Explore the islands of Narragansett Bay and quaint New England towns. See historic light houses and explore remote island coves and surrounding beach areas. See our website and view the SolMate video and contact us for further information or to arrange your sail!